NYT and #1 internationally bestselling author of the After series, including the titles After We Collided and After We Fell. After has over 1.5 billion reads on Wattpad, which is where Todd initially published it in 2013. 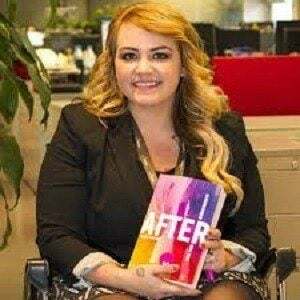 She registered on Wattpad as Imaginator1D, a username based on her favorite band, One Direction and initially published her book series there. UTA offered her a movie deal on the series and a film under the same name is set to release in 2019. She has lived in Fort Hood, Texas with her husband, Jordan, whom she married when she was 18 years old. They have a son named Asher together. She wrote about One Direction singer Harry Styles in her After series.